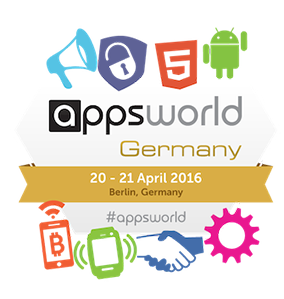 We’re really excited to be in Berlin in April for Apps World 2016. Apart from meeting with partners and customers, there are a bunch of interesting sessions and exhibitors we’re looking forward to seeing. If you’ll be in Berlin at that time and would like to catch up, please let us know.